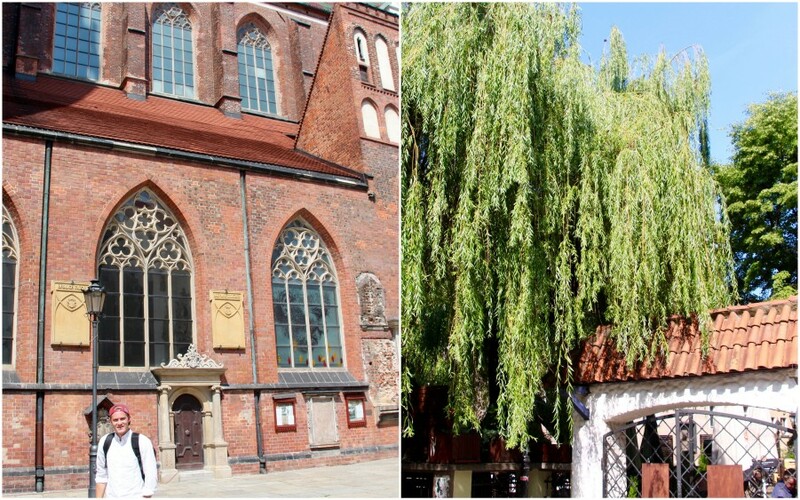 is a smaller town that should be on your radar: WROCŁAW. 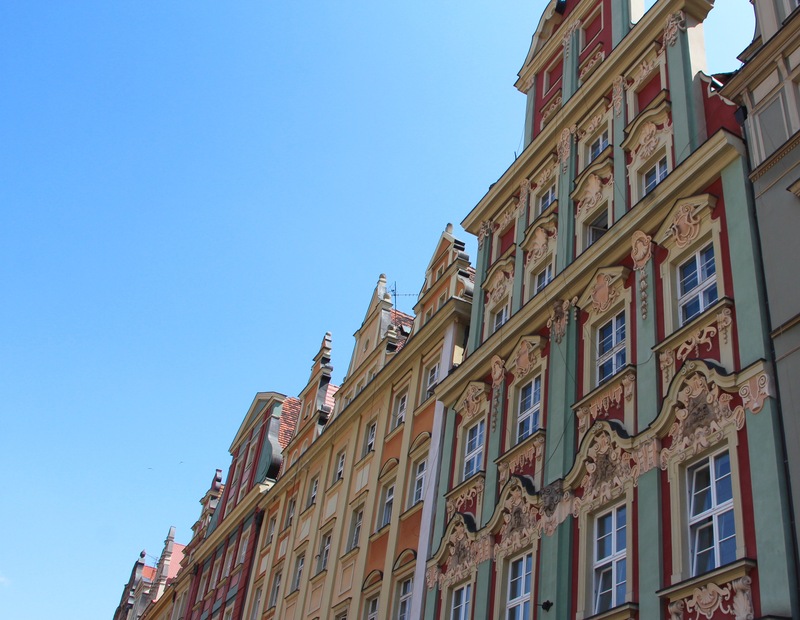 convinced you – here are five reasons you should visit wrocław! has been restored since the town was damaged during WWII. polish food is cheap and hearty. two good things if you ask us! is worth coming for alone :) especially in this town, you will find the best. 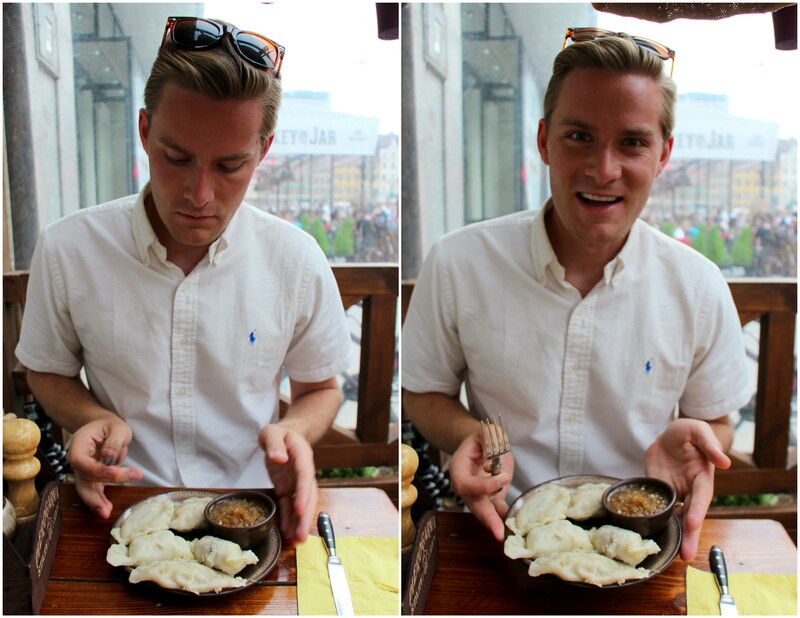 dumplings instead of baked, as they are more traditionally polish. believe how inexpensive your dinner bill is. 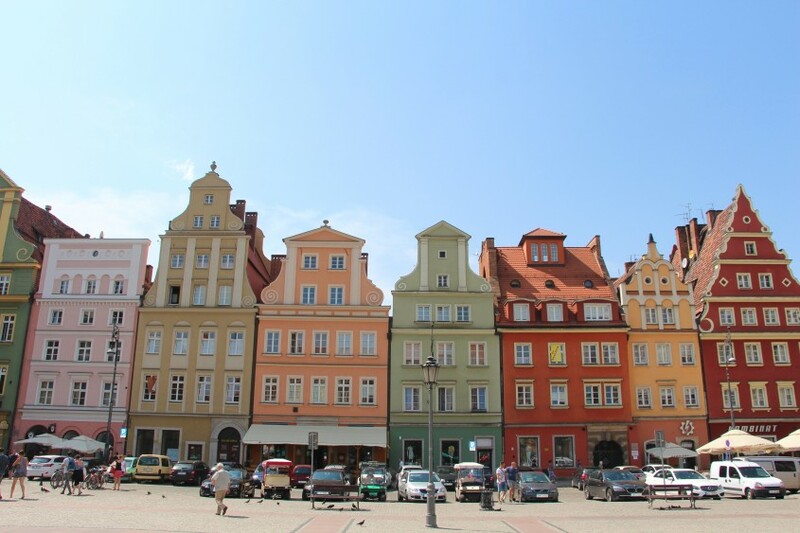 the medieval market square is one of the most picturesque in all of europe. 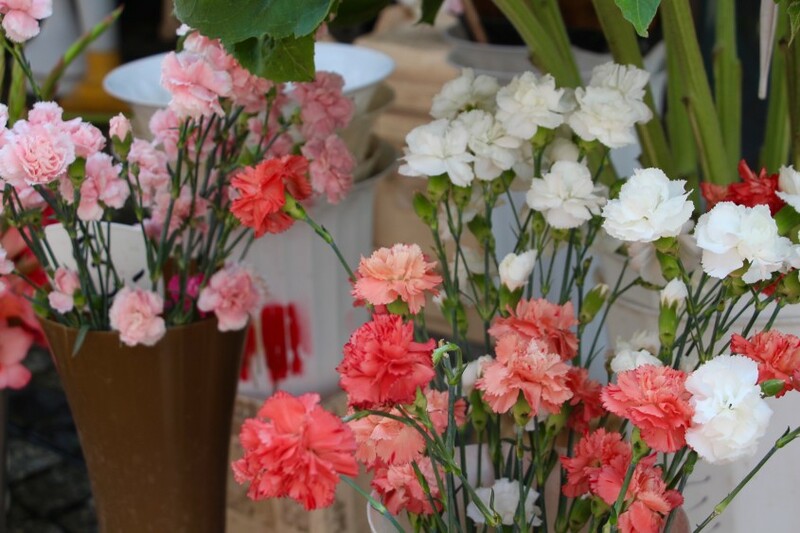 restaurants, live musicians, flower boxes, and incredible architecture. climb to the top of for the view shown above. and are a symbol of freedom, whimsy, and fun during harder times. gnome hunting makes for a fun afternoon here! the sights. sometimes that makes for the best kind of visit … one that feels more personal to you! 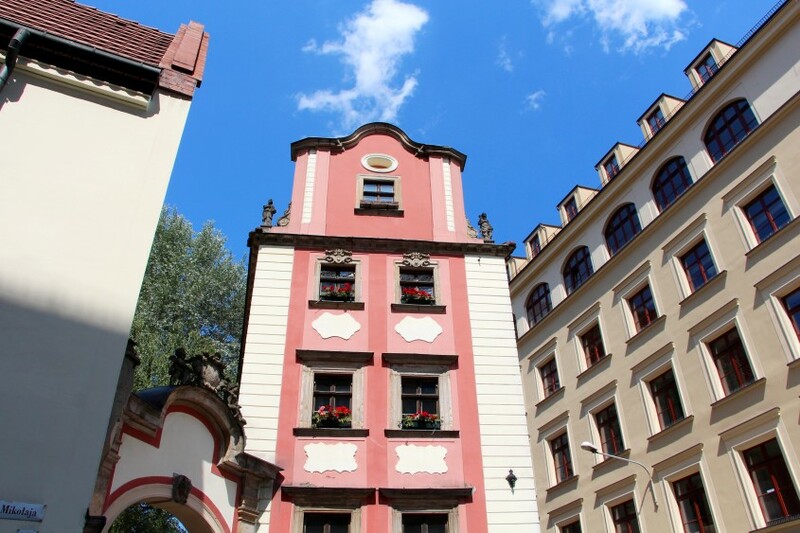 …so, there are 5 reasons (of many) to put wrocław on your list. 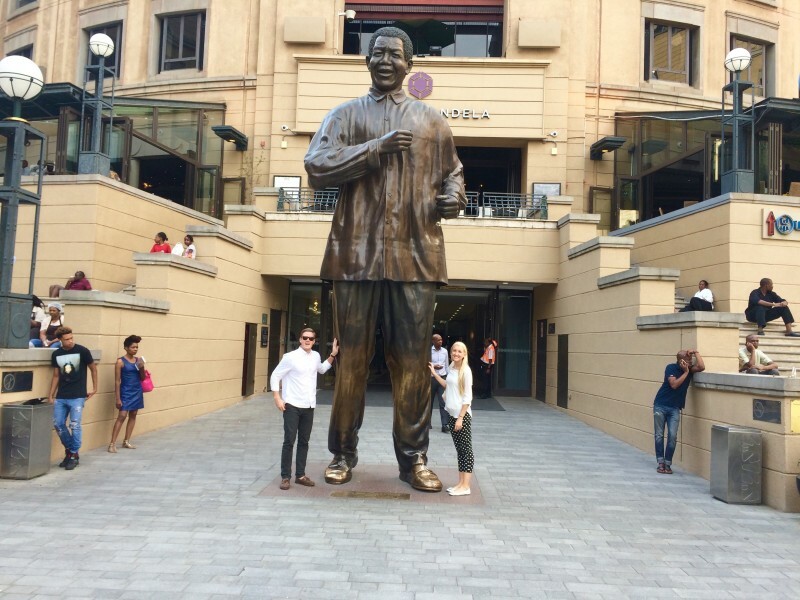 a few more snaps are below from our stop through here! you know it’s a picturesque place when we’re both taking a picture of each other at once! and, the view from above (only chase got this view, you’ll see why in yesterday’s vlog :). 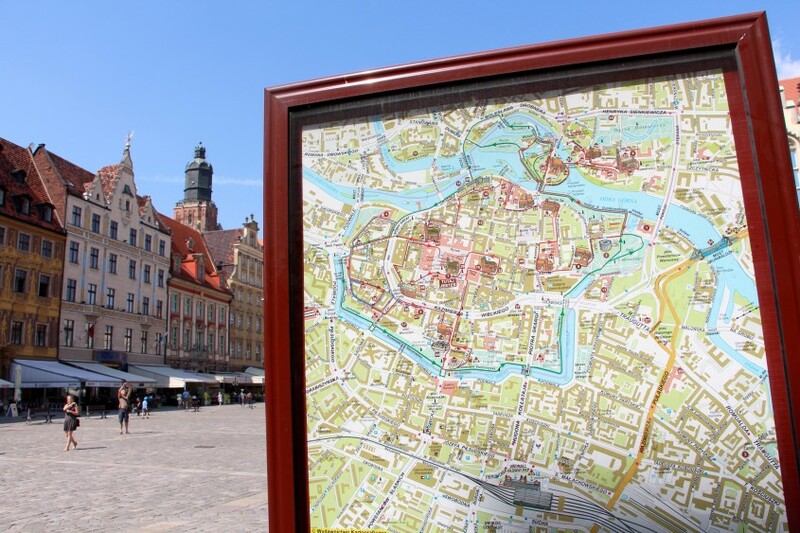 who is adding wrocław to their list? 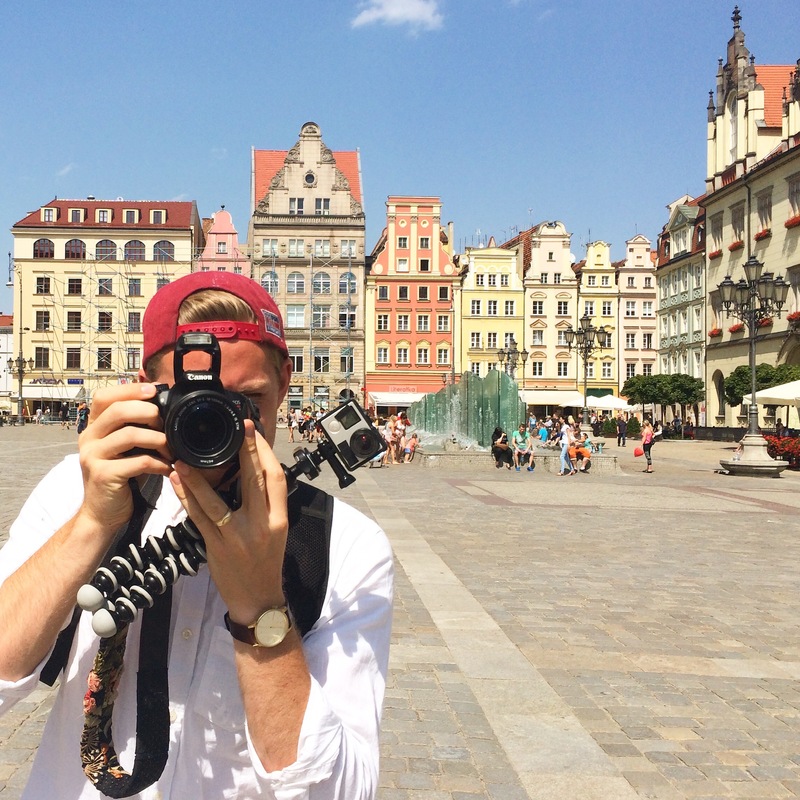 see more time in poland HERE. I love Poland! I would love to hear about how you planned your itinerary for this whirlwind tour, it seems as though the two of you are here, there, and everywhere! 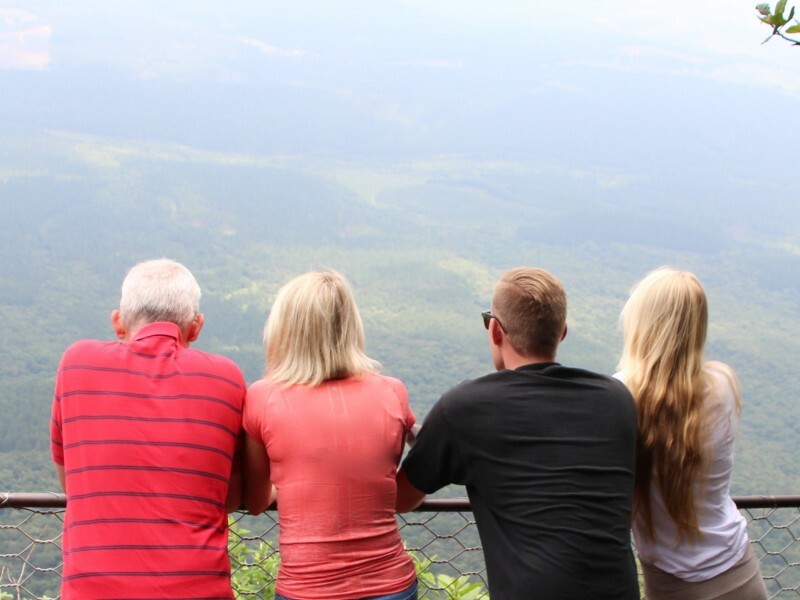 Would you be able to share some of the rationale behind your travel destinations , and how you put the whole trip together? Thanks! You had me at dumplings – the rest was just extra. What a gorgeous little town! I love the toy box houses and the willow trees. It looks straight out a fairytale! I have been to this city many many times. I was a flight attendant working private flights there several times over the years. Wonderful city! It has a big college town feel to it. I always enjoyed going there. Your photos are beautiful and just how I remembered. Cheers to loving color and pictures! 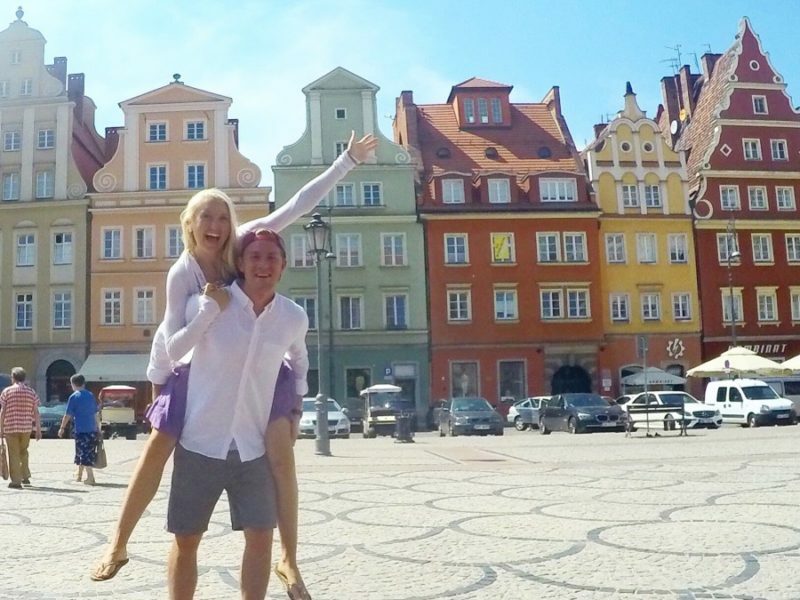 You’re absolutely right that Poland wouldn’t be at the top of Europe list, but these pictures make me question that. Such gorgeous colors and I’m kind of obsessed with the idea of gnome hunting. 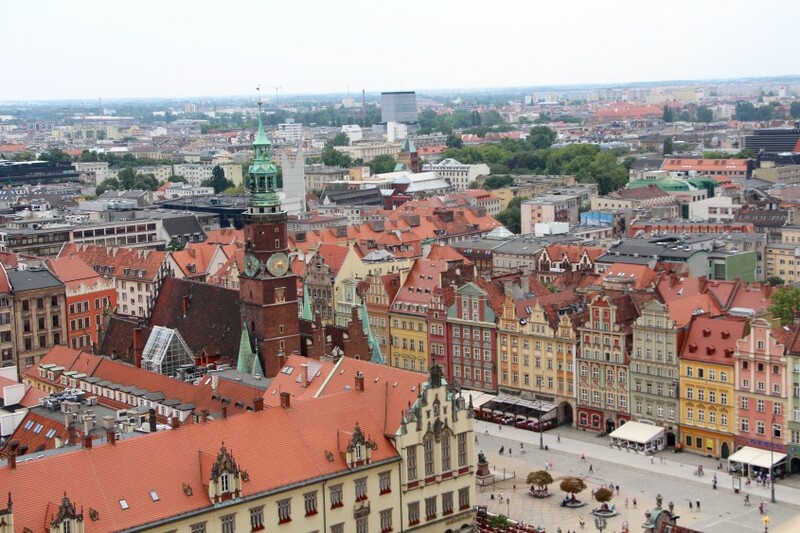 The most beautiful city in Poland is definitely Wroclaw. I look back it with pleasure thanks to Wratislavia Tour company. The guide excellent, we went on all tours by a nice and comfortable coach. april, I know this company ! 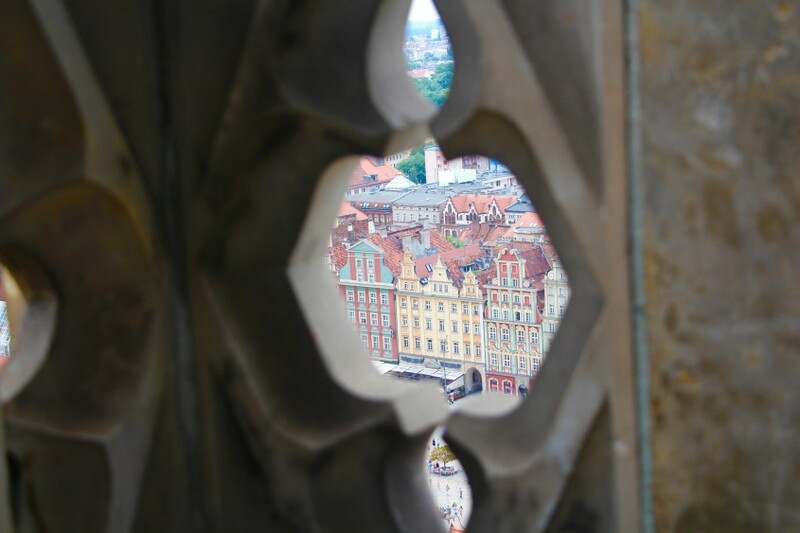 If you want to get to know Wroclaw and Polish cuisine, culture, I advise you to contact Wratislavia Tour. They organized a nice time for me when I’ve been on holidays in Poland this year. The guide was fantastic, he had really great knowledge. Not only from books but it could be noticed that he really loved that city.